"Best Dentist in the area. Very clean. . Very thorough. Very kind and professional." "The staff are like family, the atmosphere is fantastic very relaxing, and soothing"
"The whole staff is very caring and willing to go above and beyond for the patient." "I needed a root canal and he was so quick and painless. Best experience I ever had!" "Doctor Hardt is a wonderful dentist we won't see anyone else!" Richard Hardt, D.D.S. of Porterville, California, serves the comprehensive dental needs of the whole family. Under the leadership of Dr. Hardt and Dr. Lawryn Monterroso, the professional dental team at Richard Hardt, D.D.S. commits to helping each patient get and maintain a beautiful smile. Helping patients keep their natural teeth healthy is job one, but when cosmetic dental services are needed, the staff makes sure the restoration is just as good or better than natural teeth. 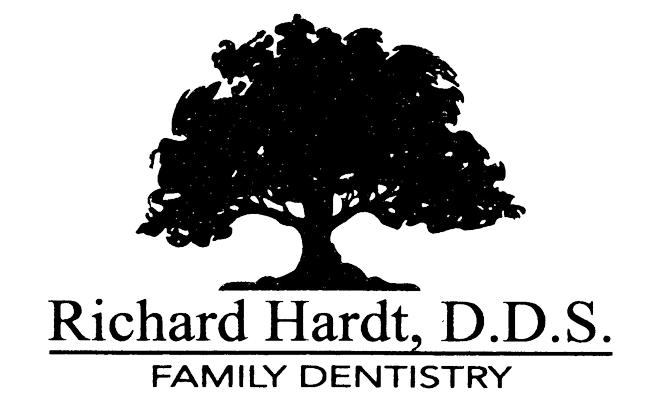 The friendly, experienced dental team at Richard Hardt, D.D.S. offers patients the most cutting-edge and highest-quality treatments. These treatments not only restore smiles, but also last for years to come, providing value as well as excellent service. 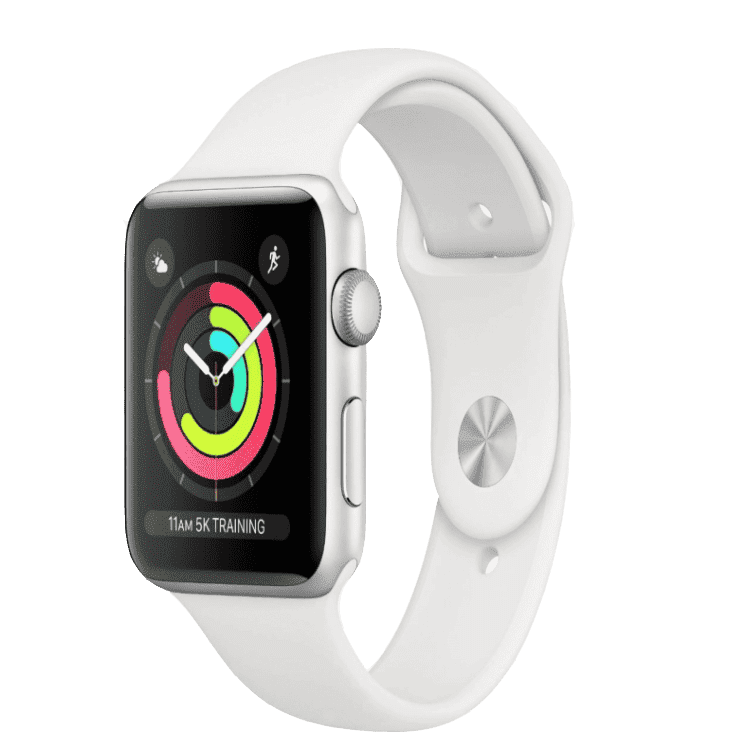 Services offered include dental checkups and professional hygiene cleanings, as well as a full range of restorative and cosmetic services such as dental crowns (including CEREC® same-day crowns), dental bridges, porcelain veneers, porcelain inlays and onlays, and Invisalign® clear aligners. Dr. Hardt and Dr. Monterroso also treat patients with sleep apnea and temporomandibular joint (TMJ) disorders in addition to providing same-day dental care and emergency dental services for both existing and new patients. In fact, Richard Hardt, D.D.S. is currently accepting new patients. Call the office in Porterville, California, or use online booking to schedule an appointment today. At Dr. Hardt's office, we care about every patient. Please call our office if you have any questions about the insurances we accept! We also accept the Care Credit Payment Plan. "This office is very warm and welcoming, The staff is very caring and goes above and beyond to make you feel at ease. Would recommend any of my friends and family." "Any treatment he does looks beautiful and natural. He loves to make every patient feel welcome, comfortable and happy!" "If there was ever a formula to feeling at ease and comfortable at a dentist visit, Dr. Hardt has found it. Thank you, keep up the good work and ill see you next time." "I was in for two fillings this morning which were painless and quick. Everyone is always professional and friendly."